SEO Blog Commenting has been an important source for Links which is primarily seen in SEO perspective. But, in 2016 we have new era of SEO Techniques which may involve “Branding” and “Brand Establishment” as a key factor for ranking. 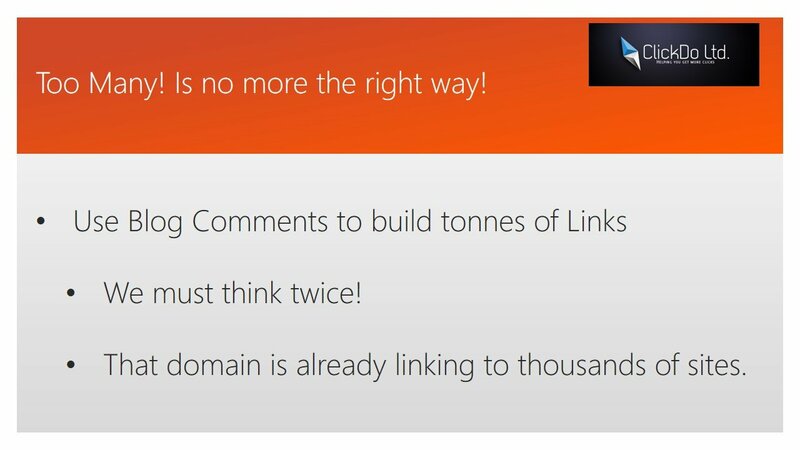 In this article, we focus on “How to utilize Blog Commenting more Effectively for SEO in 2016“.